ADESSA is proud to have been part of a highly successful elearning event, hosted by the Cape Winelands Education District of the Western Cape Education Department at the new Somerset High school in Worcester. Nineteen ADESSA members exhibited their products and services; each one was given a classroom in which to display, demonstrate and present a variety of technology tools for education. About 200 principals, teachers and education department officials stayed till late to visit all the exhibits. The SG of the Western Cape Education Department, Brian Schreuder, warmly thanked ADESSA and the exhibitors for the valuable contribution they are making to education in general and for contributing to the success of the elearning event. 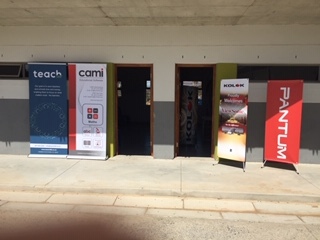 Banners in front of classrooms, inviting attendees to see produts of Teach360 and Kolok. Limited access to digital tools due to cost restrictions, a lack of technical know-how, and device integration restrictions have been consistent problems for educational institutions in emerging markets.To tackle this problem head on and to give schools the opportunity to explore digital learning at no cost, Snapplify has released a free version of their Engage e-learning platform – known as Basic Engage. Schools can register online and investigate the applications of the platform for themselves, inviting staff, educators and students to have a look around, too. The platform is fully customisable to suit individual institutions’ needs. 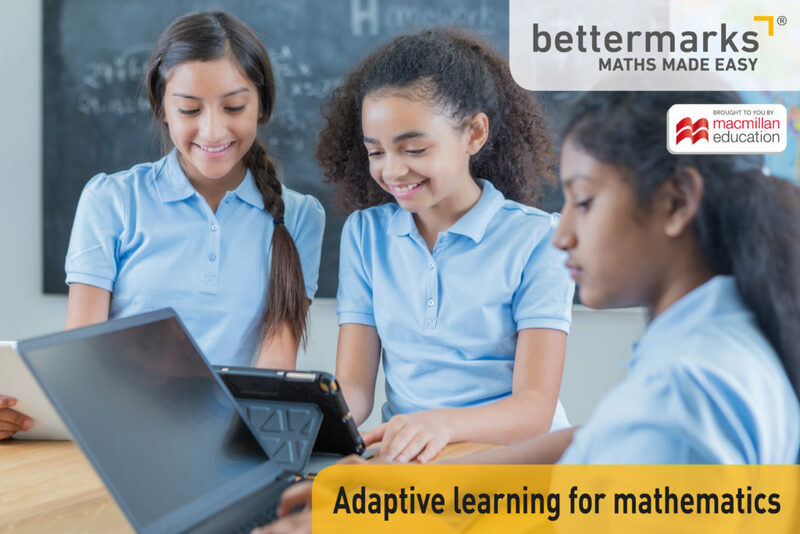 Administrators are able to manage user access, and educators can share teacher-created, multimedia resources with their students using the Resources and Groups functions. Librarians can curate a robust, 24-hour access digital library that promotes reading and learning with thousands of free ebooks and study resources to choose from, such as past exam papers, children’s books, sheet music, plays, biographies and more. All ebooks and resources are accessed through the Snapplify Reader app that has broad device integration, and allows for offline use. To date, Snapplify has worked with over 1000 schools across Africa who now have access to world-class tools they need to collaborate, innovate and thrive. Snapplify has been recognised internationally for their innovations, winning two prestigious awards at the 2019 Reimagine Education Conference in San Francisco and receiving recognition in the London Stock Exchange Group’s ‘Companies to Inspire Africa’ report twice in a row. Register for Basic Engage today, or email hello@snapplify.com to chat about your specific needs and how we can work together. For more information, please contact Marie-Louise Rouget from Snapplify on mlrouget@snapplify.com or +27(0)21 975 7192. 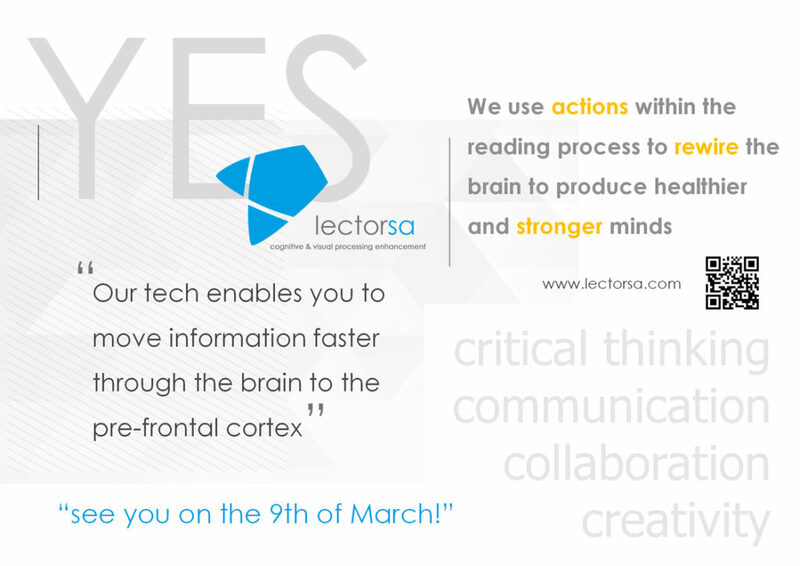 Lectorsa is another one of ADESSA’s esteemed members who will be at the Cape Winelands Education District elearning event next month. They will showcase a tool that empowers students to master skills like extracting the main idea when reading, increasing vocabulary, arranging information in logical sequence, internalizing facts, analysing subject knowledge, forming a basis for argument and the interpretation of new knowledge. Teach360 will be exhibiting their products at the Cape Winelands Education District elearning conference/expo in March 2019. They will also be the sponsors of a bag for each attendee. The Teach360 team has been in the education industry for many years. Their focus is on on developing comprehensive and efficient CAPS-aligned teacher resources in the form of Teacher Files that meet classroom and administrative needs and School Policies drafted based on legal and regulatory requirements. All their content is created by subject matter and curriculum experts.